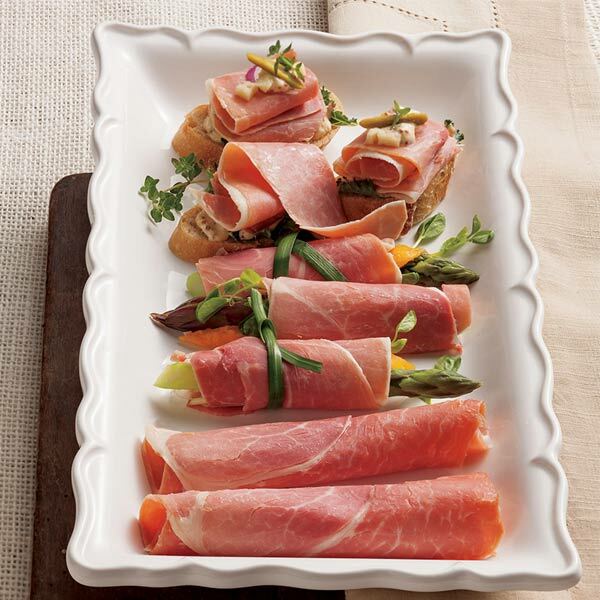 Here's a bit of fun facts for ham lovers out there; October is National Country Ham Month! 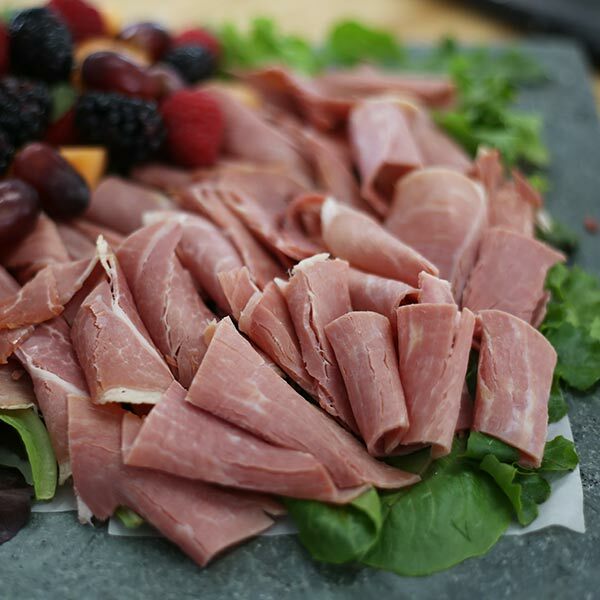 Yes, it seems these days that there's a holiday for everything, but in its defense National Country Ham Month seems to be a tastier celebration than National Soy Foods Month or National Salad Month (yes, these exists too and yes, we still love salads). 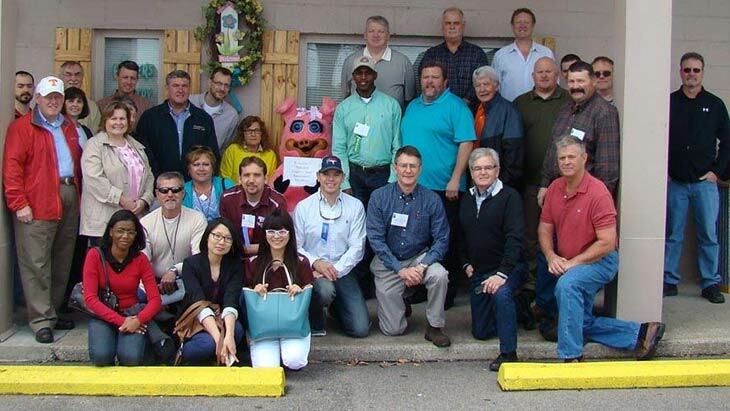 National Country Ham Month was "porkclaimed" by the National Country Ham Association, an organization dedicated to celebrating the world of country ham and uniting ham producers, suppliers and industry leaders to act as one voice for the American ham community. Styles of cured hams can be found all over the world, with methods dating back thousands of years. Here in the states, however, the country ham is a staple of American foodways. In Damon Lee Fowler's Ham: a Savor the South Cookbook, he writes that "there is probably no other place on Earth, except possibly Italy or Spain, where ham is as celebrated or integral to the cuisine as it is in the American South." From Virginia to Missouri, the country ham's flavor profile depends a lot on the community it's crafted in. The styles of smokehouses, what wood is used and other factors all play a key role. But they all generally share similar traits. 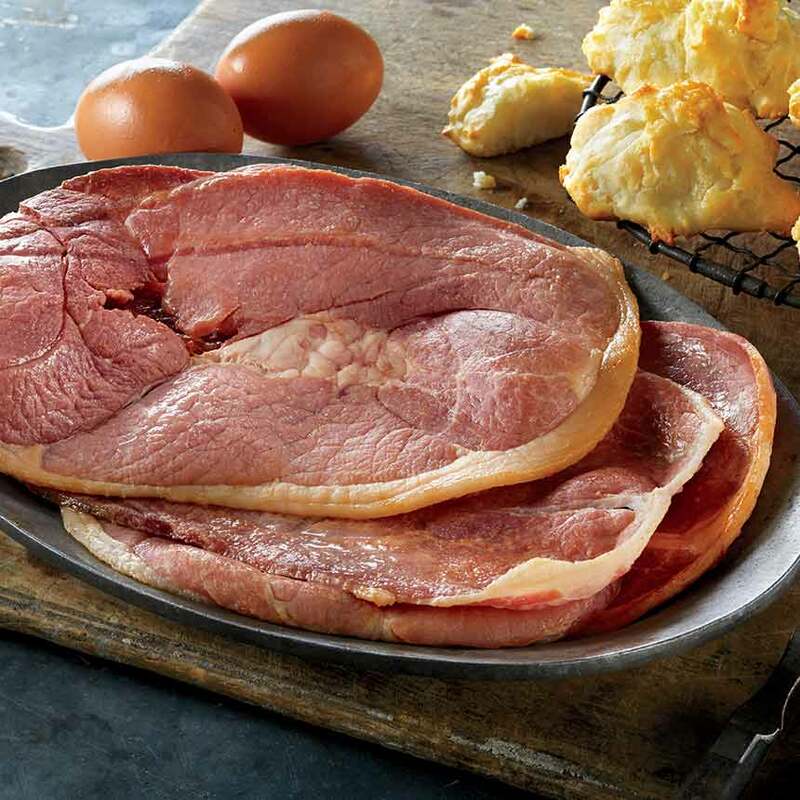 Fowler writes that a country ham "is just another name for a dry-cured ham from the South that has almost always been finished by cold-smoking and is often rubbed with hardwood ashes and/or black pepper as a preservative." So, in honor of National Country Ham Month, we call upon all ham lovers to take time this October to enjoy a slice of country ham. 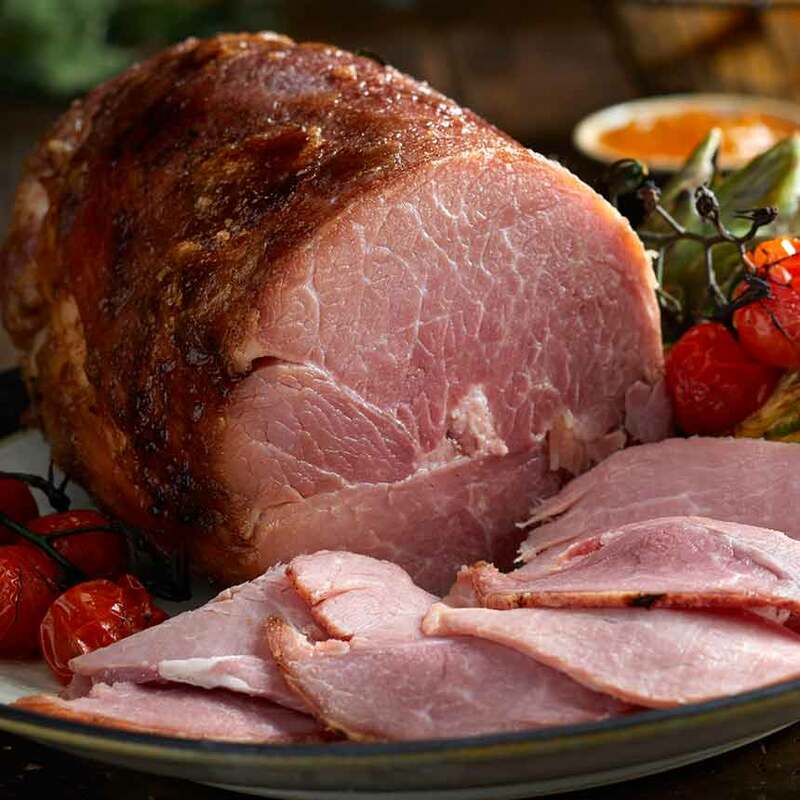 If you have a recipe that features the country ham, feel free to send us photos of your creation on Facebook, Twitter, or Instagram!